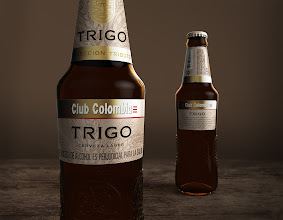 Club Colombia is the premium-beer brand of Bavaria, Colombia's most traditional and successful beer company. 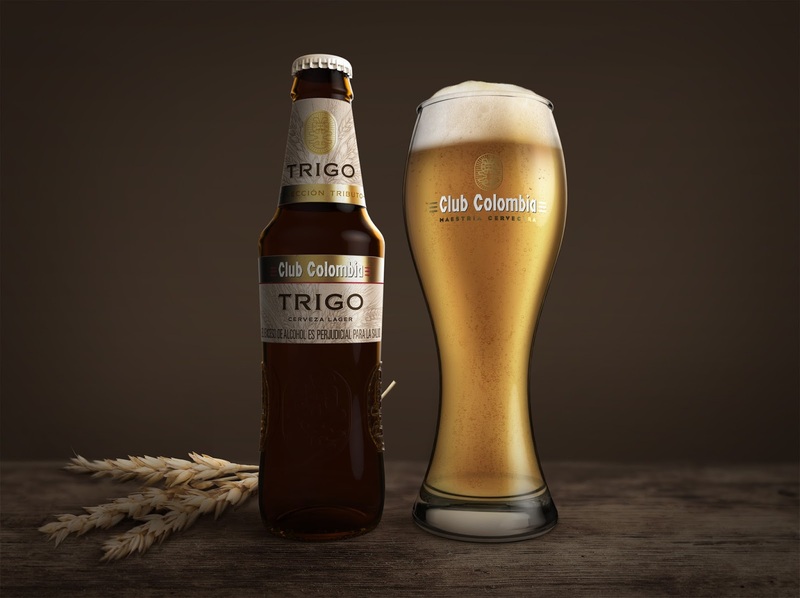 After the company's success launching their Oktoberfest limited edition, it seemed like a no-brainer to keep their "Tribute Collection" running, this time making a tribute to the ingredients of their beers. 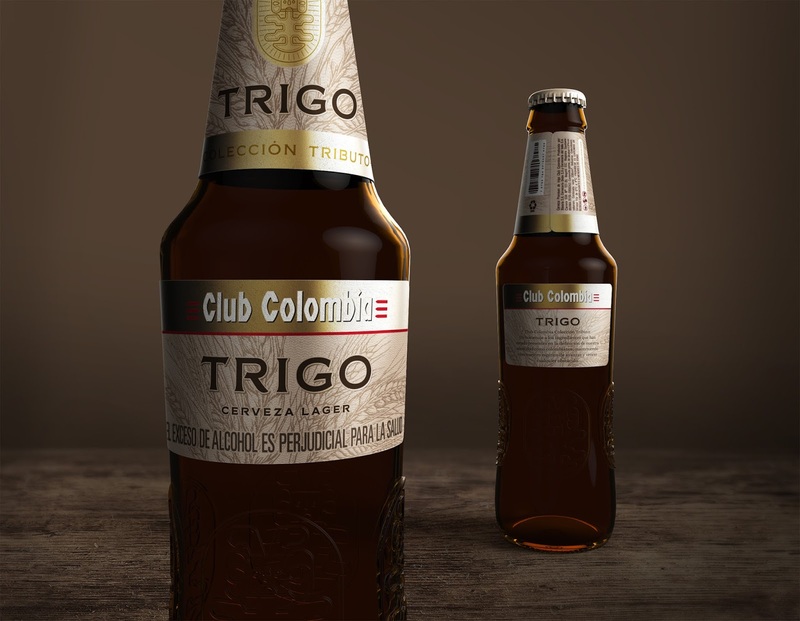 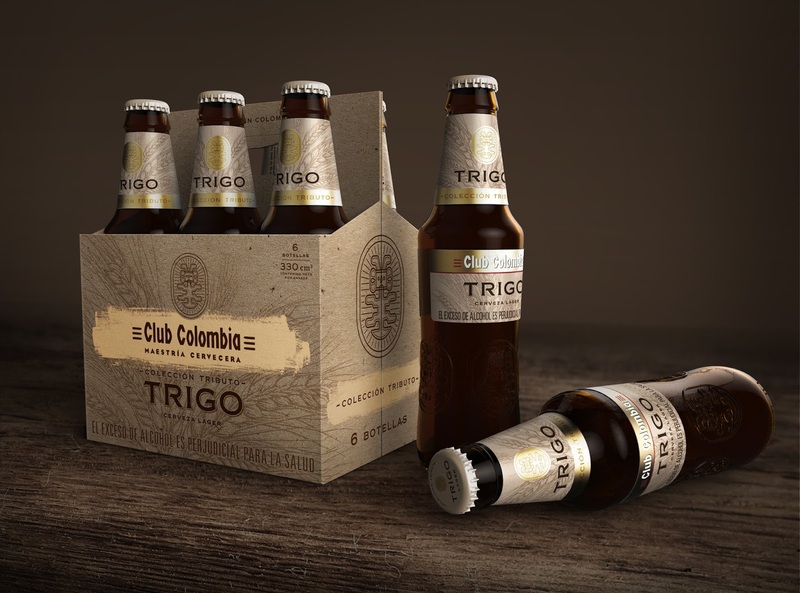 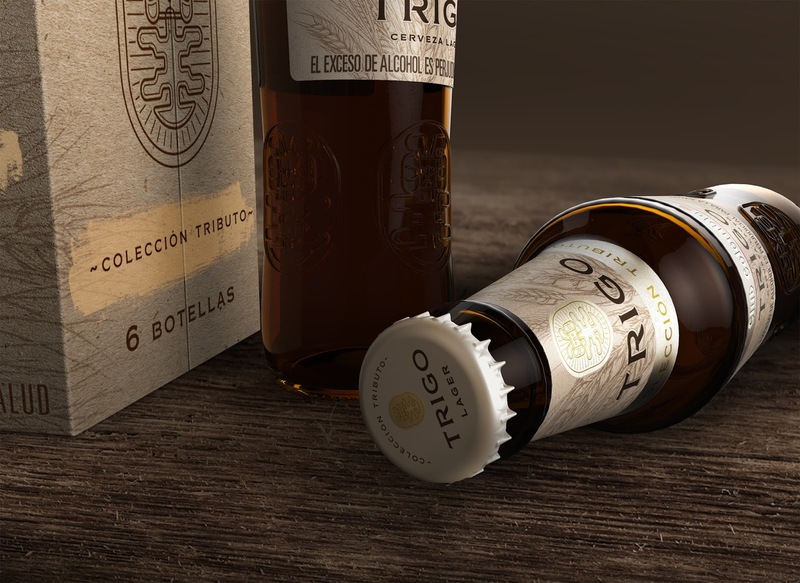 Club Colombia Trigo (Wheat) comes as the second member of this limited-edition-beer collection, where the goal was to design the labels that would dress the iconic bottle and their secondary packaging, looking to communicate the quality and craftiness of its ingredients, aligning this values with the brand's personality and its well-established architecture and positioning within Colombia's beer market.